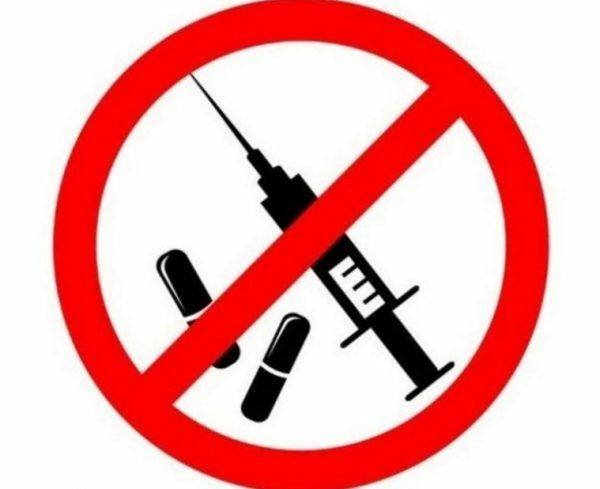 How to stop using drugs and overcome drug addiction? Drugs “no” – you can! You're strong! Addict sounds, like a sentence. It is a mistake to think, what these people look like something special. From them stinks, they are inadequate, they are pathetic or poor! All of this prejudice! In fact, an addict can be a decent person, the guy in the expensive car or the girl, walking with a stroller in the Park. the lack of money and debts. If you or your family an addict, you should not give up. Any addiction is treated, just for each case required a certain period of time and aging. Are you willing to say no to drugs, which make you weak and dependent? Then this section will bring you only benefits. We know, how to stop drugs and enjoy life again without another dose. Why nutmeg refers to drugs? Dana Borisova is using drugs? Stopping any addiction to alcohol, cigarette tobacco or drugs — we are for the life of a man without bad habits! About all of our articles. The copy page 1 in 1 partial copying of this recording: “Unlike heroin, cocaine” banned. All rights reserved. © 2014 - 2019 year.